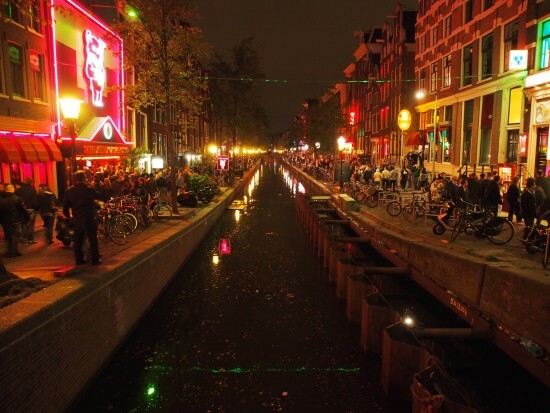 Amsterdam, a city famed for its nightlife extravaganza, has introduced a nachtburgemeester (“night mayor”) in a bid to keep a lid on evening shenanigans. The nighttime economy is big business these days and Toulouse, Zurich, and Paris have all followed suit meanwhile London and Berlin have their eyes set on one too. However, the promise of nighttime economic prosperity may be at odds with locals. Residents aren’t too happy with a booming nightlife on their front door. In London, 35 percent of the city’s “grassroots” venues have been shut down in the past decade due, in part, to noise complaints. Rising rents and licensing can also threaten venues for music and drinking. For instance, there are growing fears from the UK’s music industry that London is losing all its “grassroots” music venues. 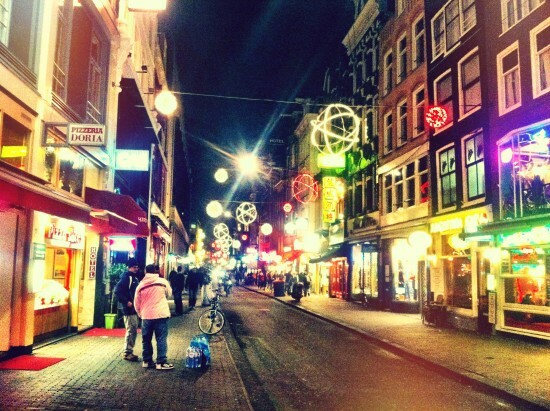 Amsterdam too is home to the Dutch Dance industry (specifically electronic dance music clubbing events), estimated to be worth $670 million, something surely worth safeguarding. 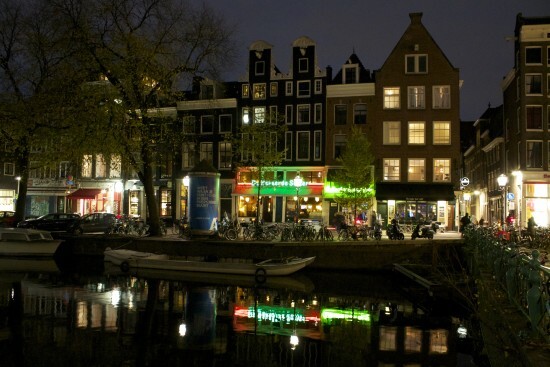 Night Mayor Milan has endorsed a solution that removes partygoers from the city center: 24-hour licensing for suburban venues that would free to decide whenever they open or close. This would halt the mass exodus of clubbers who usually spill onto city streets when venues close around four in the morning. Instead, people will gradually filter out of a club at different times.